It is Friday AND it’s a long weekend! There is no better feeling than knowing you don’t have to go to work on Monday, am I right? We are headed up to the Northwoods of Wisconsin and I literally can’t wait. This will be a short and sweet post so we can hit the road! 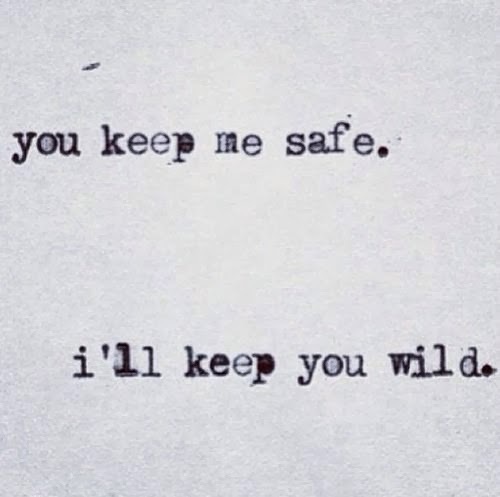 I hope you all have a safe and fun weekend! Can’t wait to share some delicious recipes with you next week. In the mean time, here are some things I love that will satisfy you until then! 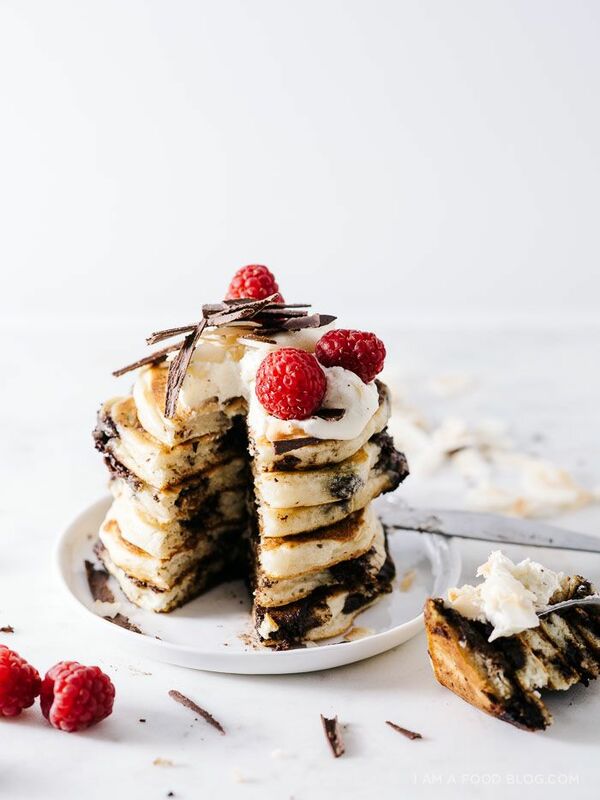 Can you even handle how beautiful and delicious these coconut, chocolate chip pancakes look? I’m usually a waffle gal, but whoa nelly, I want these in my belly! I love everything about this outfit. Also this girl has got some pretty impressive guns. Summer is almost here, suns out guns out!!! Mikey and I are going to paint a little wall in our back room with some magnetic chalkboard paint. I can’t wait to hang up some fun pictures and write some fun notes there! 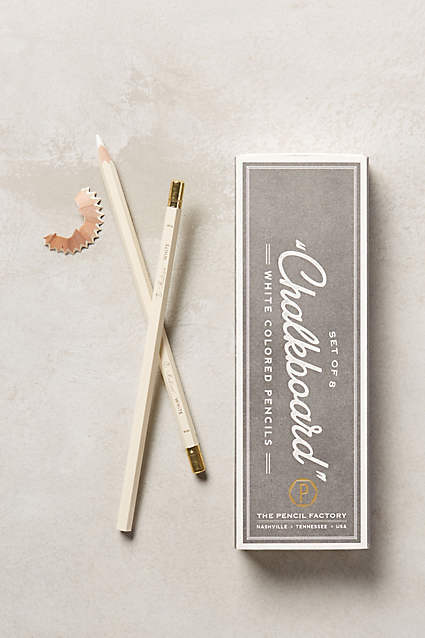 I love these chalkboard pencils from Anthropologie. Chalk can be so chunky and hard to write with so these are perfect! 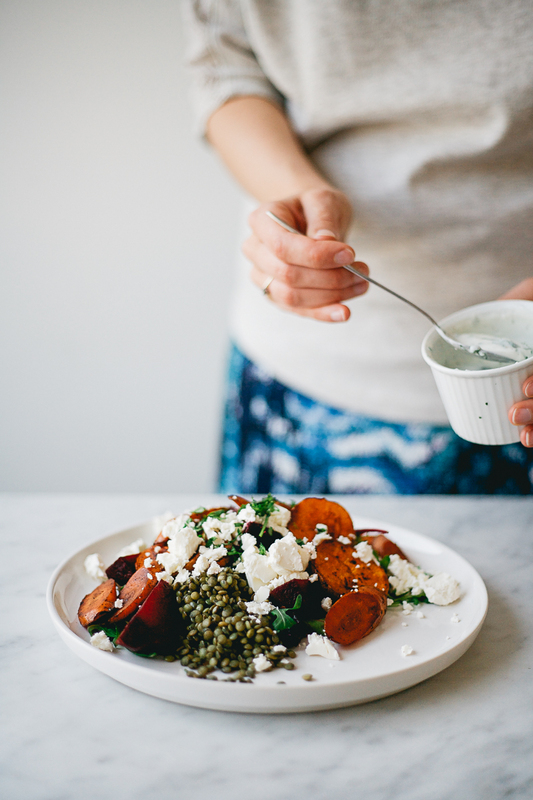 We love lentils and roasted veggies here at the Evon house. This simple, healthy recipe just looks so pretty and delicious. I love how beautiful and colorful healthy food is! 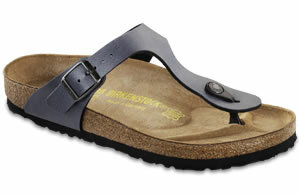 I had to share these Birkenstocks because it cracks me up that they are back in style now. I had a pair when I was a kid and then again in college, but gave them away to Goodwill about 4 years ago (to some lucky soul). The reason Birkenstocks crack me up is because when I met Mikey it was all he wore. And they smelled terrible…he has come so far since then, lol. He actually wears clothes that fit him now instead of XL Bob Marley tshirts. The Birkenstocks did eventually make their way into the trash as well. The Pancakes and the lentils with vegetables are looking delicious!